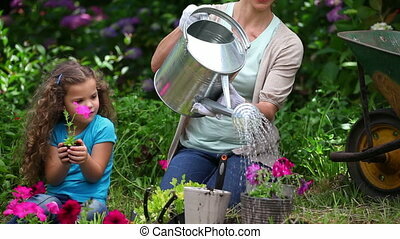 Mother watering flowers while her daughter is watching in a garden. 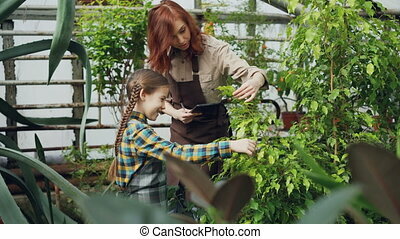 Adorable child is counting flowers in greenhouse while her busy mother is entering data in tablet and talking to her daughter. 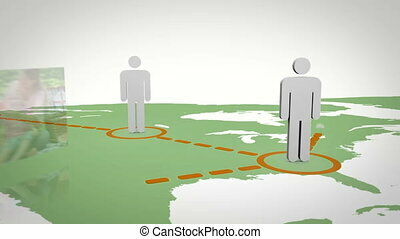 Family business and agriculture concept. 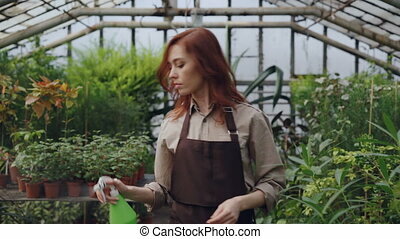 Serious child in apron is watering flowers using spray bottle while her young mother is working in spacious greenhouse. Family business, interesting hobby and people concept. 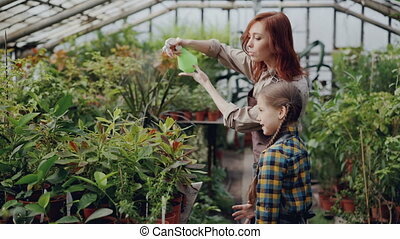 Daughter of greenhouse owner wearing apron is helping her mother in workplace sprinkling water on seedlings and flowers in hothouse while her mom is working in background. 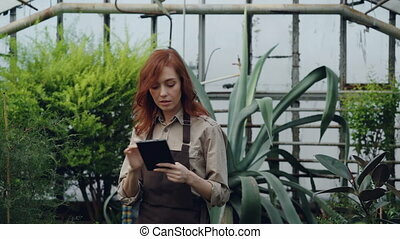 Owner of hothouse is doing inventory counting plants and working with tablet while her curious little daughter is touching flowers talking with her mom and laughing. 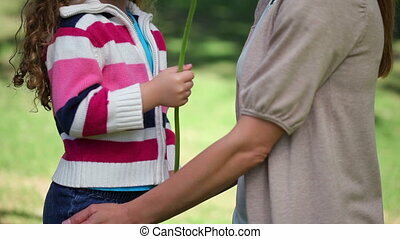 Young woman and her funny daughter are sprinkling water on flowers, child is having fun and spraying her mother with laughter. Growing plants and happy family concept. Helpful child is counting pot plants in spacious hothouse while her mother is entering data in tablet and talking to her daughter. Family business and agriculture concept. 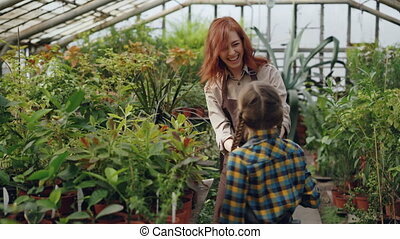 Cheerful little girl is spraying water on pot flowers while her attractive mother is working in greenhouse and talking to her. Family business, farming and childhood concept. Adorable little girl is helping her mother in greenhouse counting pot plants while her mom is working with tablet and speaking with daughter. Farming and family concept. 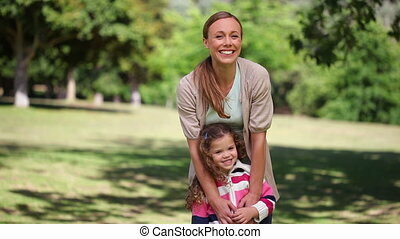 Cheerful female gardener is sprinkling water on plants and having fun with her adorable little daughter. 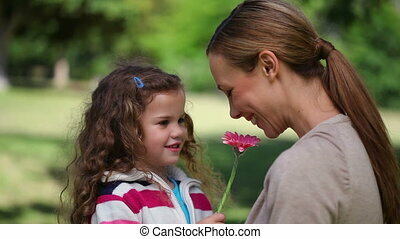 Growing flowers, young people and happy family concept. 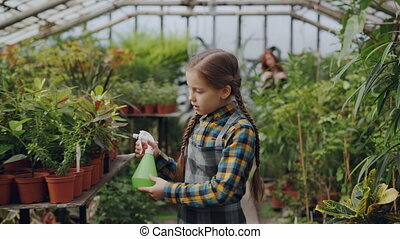 Concentrated young woman is spraying water on plants in greenhouse using spray bottle while her little daughter is playing in background. Family business concept. 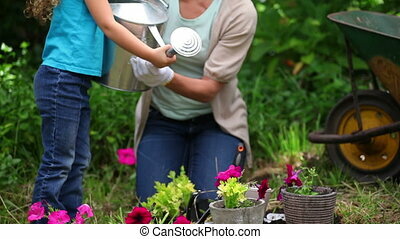 Helpful daughter is helping her mom in greenhouse sprinkling water on pot flowers using spray bottle. Agriculture, growing plants, happy family and childhood concept. 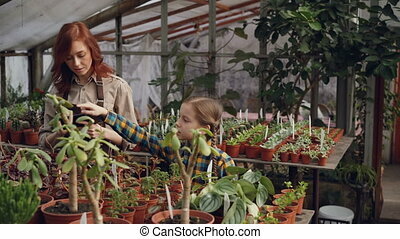 Cheerful hreenhouse owner and her cute little daughter are touching leaves of small tree, talking and smiling while working in hothouse. 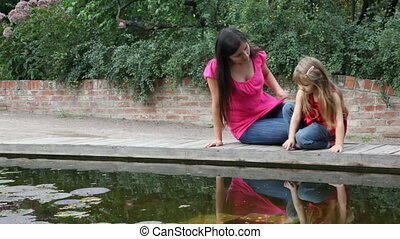 Woman is holding tablet. 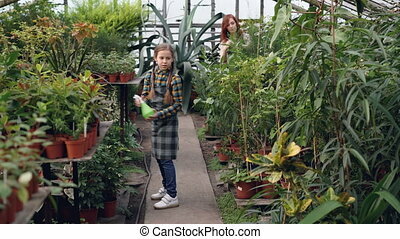 Pretty little girl is walking in greenhouse and spraying water on greenery while her busy mother is working in background. 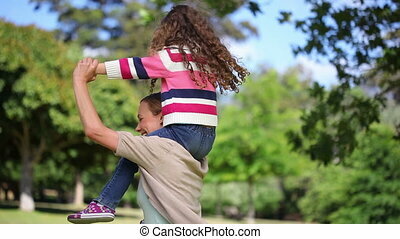 Childhood, helping parents and family concept. 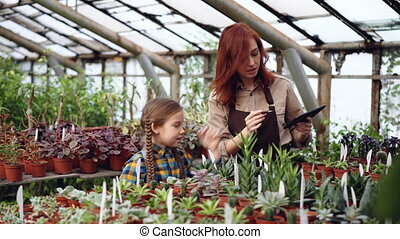 Young female farmer is walking in greenhouse, checking plants and using tablet while her little daughter is looking at large plant in background. Farming and technology concept.